Recently launched in Australia, the Dunlop Rover M/T Maxx Traction tyre is an on- and off-road 4WD tyre with sidewall styling to match its bold performance. Thanks to its Asymmetric Integrated Tread Pattern, the Rover M/T Maxx Traction helps deliver outstanding performance on multiple surfaces. 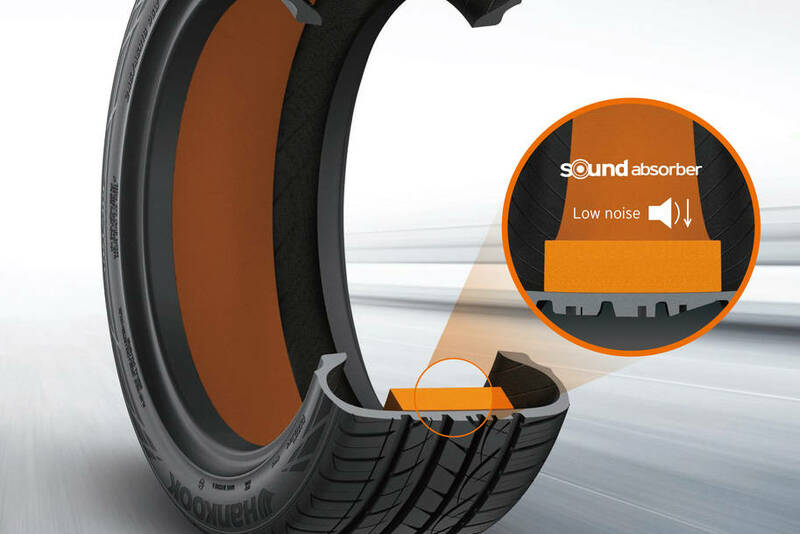 Dunlop identified the need to develop a tyre not only capable of coping with, but also complimenting these special SUV driving characteristics. The new ultra high performance SP QuattroMaxx is Dunlop’s answer to this growing demand. 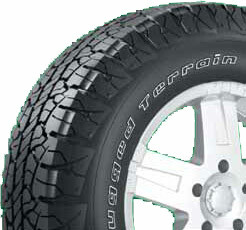 The adoption of 17-inch wheels wrapped in Dunlop Grandtrek AT22 all-terrain rubber as Original Equipment and short overhangs – 865mm at the front and 1115mm at the rear – also contribute to the FJ Cruiser’s off-road prowess. 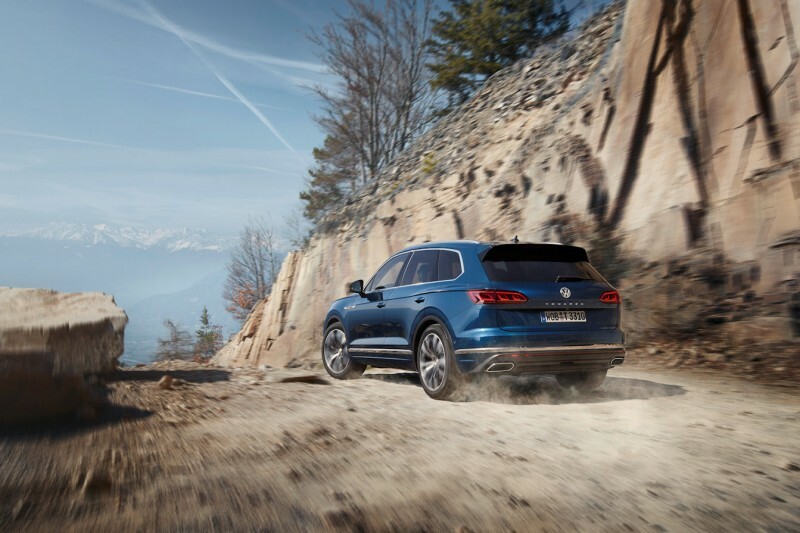 The SP QuattroMaxx was developed on the most demanding and heaviest European SUV vehicles like the Porsche Cayenne. 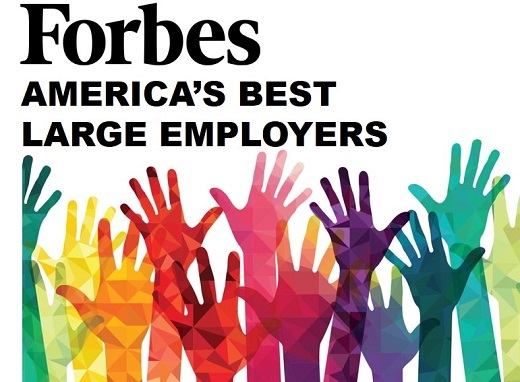 “At Michelin, we provide our workforce a better way forward by empowering employees to connect their individual purposes with their job roles each day,” David Stafford, chief human resources officer for Michelin North America said. Designed to take drivers to their next adventure, BFGoodrich Tyres introduces the Rugged Terrain T/A® tyre, the newest entry in BFGoodrich Tyres’ broad 4×4 and SUV tyre line-up. 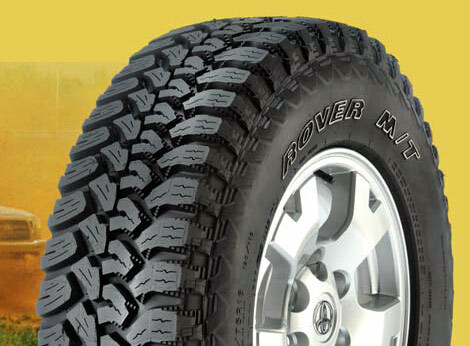 SUV Tyres – What’s The Right Size And Should It Be On Or Off Road Tyres? BFGoodrich Tyres Australia focusing on the benefits of buying tyres from an authorised dealer, including a product range designed for local conditions, expert technical advice and after sales support, as well as the peace of mind of a six year manufacturer’s warranty backed by BFGoodrich Tyres. Doug and his team rocked and rolled over numerous wombat hole sections which really tested the tyres and suspension, including driving up and down near vertical entry and exits on the numerous creek and river crossings, some with rocky bottoms and others very sandy. 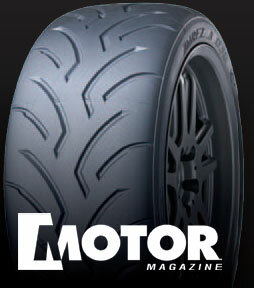 “To say we are over the moon with the MTR with Kevlar tyre is an understatement,” Doug said. 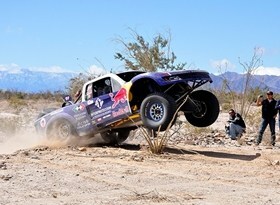 19 of the top 20 teams to cross the finish line used the Baja T/A KR tyre from BFGoodrich tyres, including winners Tavo and Gustavo Vildosola. The father and son team finished the gruelling course in four hours and 13 minutes. 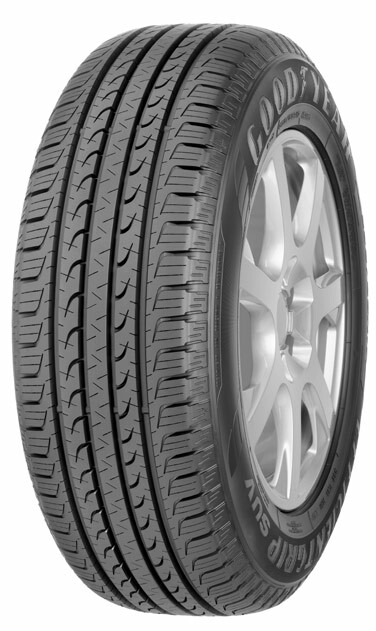 Six of the leading SUV tyres in the 215/65 R16 size were tested, and the magazine said the Dueler Sport H/P 4 came out on top for dry and wet handling as well as road handling. The varying width of the shoulder blocks, not only longitudinal but also laterally, allows the Wrangler DuraTrac to break up certain surfaces, especially loamy ones, more easily, blazing a trail time and again. 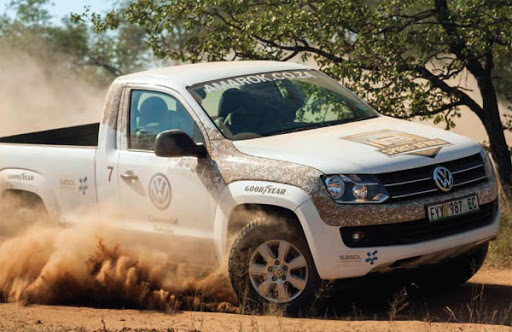 Hosted by legendary racing driver, Sarel van der Merwe, the elimination round of this year’s Spirit of Africa took place on a course that is longer and more difficult than in prior years, putting the 250 teams through their paces in a host of exercises that include speed tests, reverse tests as well as technical driving in rough terrain. 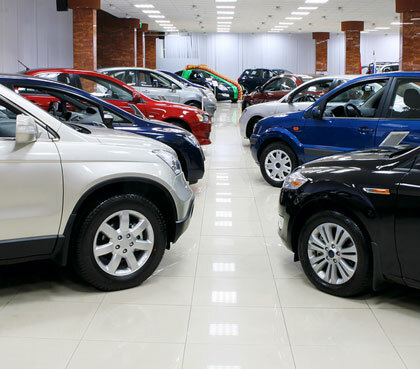 “In particular, small SUV sales increased 34.8 per cent, compared to sales in July 2013. 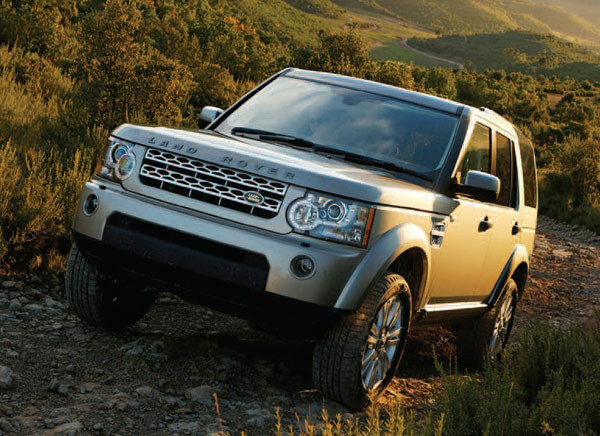 Medium SUV sales were up 6.5 per cent and large SUV sales were up 8.8 per cent,” Mr Weber said. 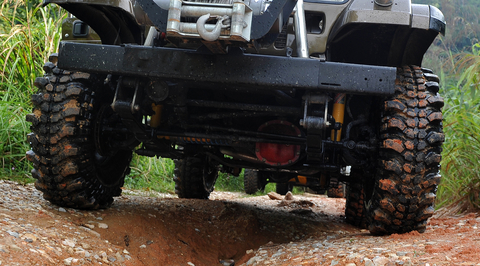 Coming Soon to Australia: BFGoodrich Tires Toughest All-Terrain Tyre! 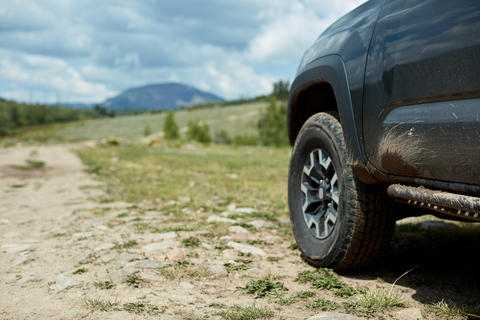 BFGoodrich Tires, the company that created the first all-terrain tyre in 1976, is set to welcome its most advanced tyre ever with the new All -Terrain T/A® KO2 tyre. 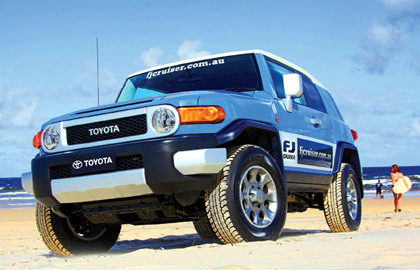 From April the tyre will begin to be delivered to BFGoodrich Tires’ authorised dealerships across Australia. 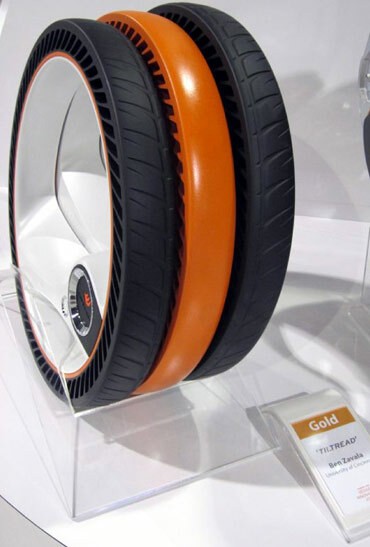 Auto Zeitung named the Goodyear EfficientGrip SUV tyre the eventual winner, stating it was well-balanced to a high standard, strong in almost all wet disciplines and also sure on dry road surfaces and also excelled in off-road braking. 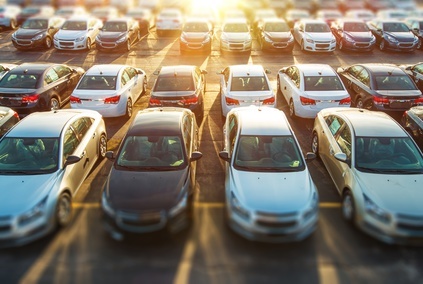 February produced a landmark shift in Australian automotive history when national sales of Sports Utility Vehicles (SUVs) overtook those of passenger cars for the first time on a monthly basis. 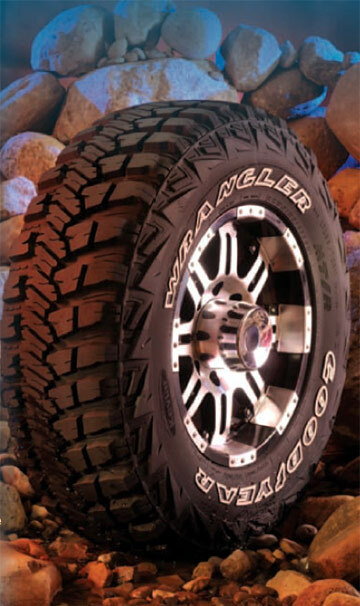 Developed to meet the specific needs of SUVs and Utes requiring a good balance between on-road safety and performance with off-road capability, Grabber’s third-generation All-Terrain Tyre (AT3) combines unique TracGen and Comfort Balance Technologies to deliver exceptional traction and off-road capabilities while, Continental says, enjoying maximum comfort and maintaining confident on-road manners. 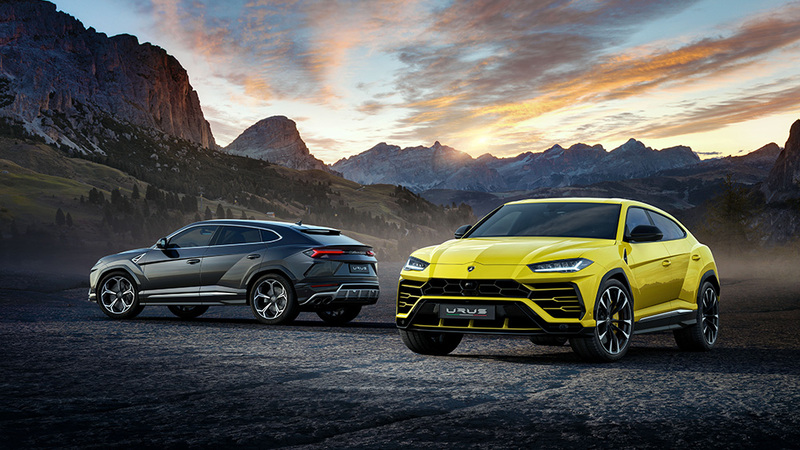 Pirelli will provide six tyres for Lamborghini’s new Urus, claimed to be the world’s fastest SUV. 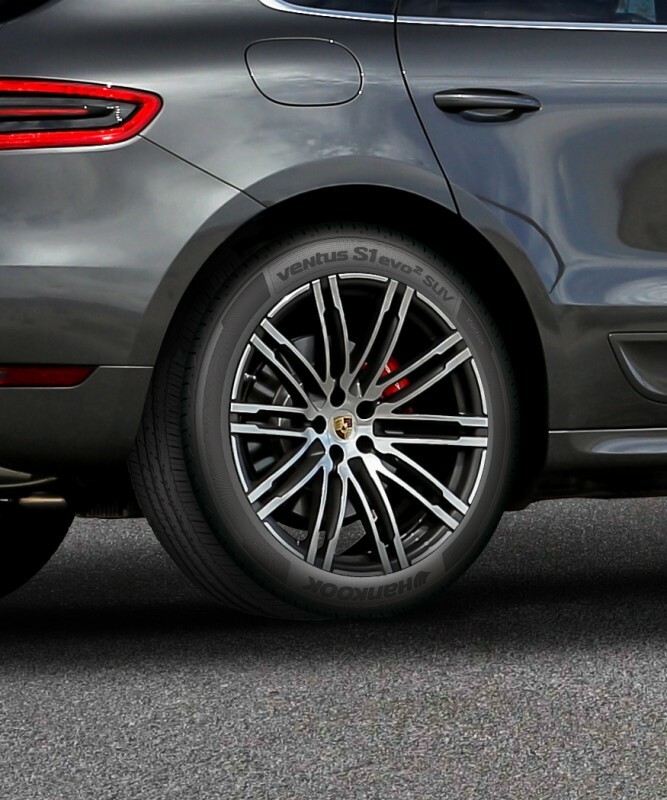 The size of tyres range from 21 to 23 inches and have been created by Pirelli to best highlight the different functionalities and driving experiences offered by Lamborghini’s first super-SUV. 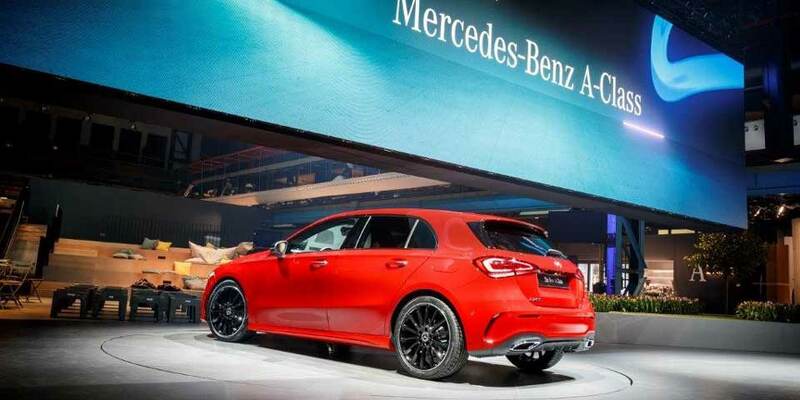 For such an extreme car, which can go from…. The BFGoodrich® KDR2+ tyre equipped both two- and four-wheel drive vehicles on the 2018 Dakar and for the first time in Dakar history, none of the runners in the two-wheel drive class reported any tyre-pressure losses due to perforations. 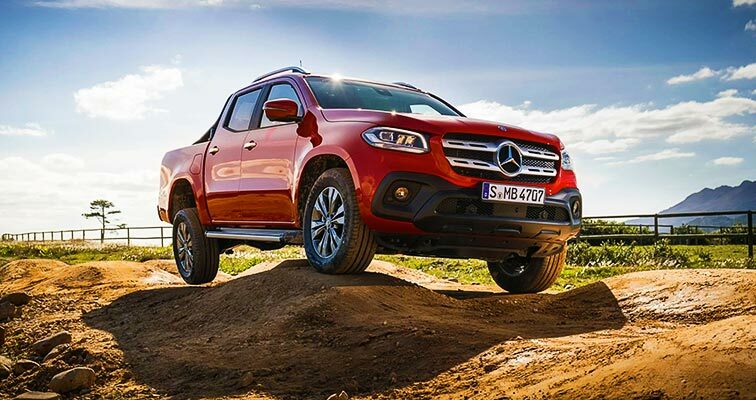 The car magazine pitted eight tyres in size 265/60 R18 from European, American and Asian manufacturers, fitted to a Mercedes-Benz G model. 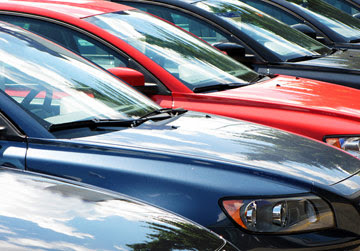 Overall, SUV sales in May increased by 8.4 per cent over the same month last year. Light commercials dipped by 0.5 per cent and passenger cars declined 15.6 per cent, with micro-cars the only segment to show growth in that part of the market. You wouldn’t set off on an epic Outback road trip without carrying a spare wheel and tyre, but what if two of your tyres get punctured on the same stretch? That’s not as unlikely as you might think, and could leave you stranded in the middle of nowhere. If you’re planning to upgrade your tyres, you need to think about the type of driving you’ll be doing, so you’ll be getting the best value and performance. 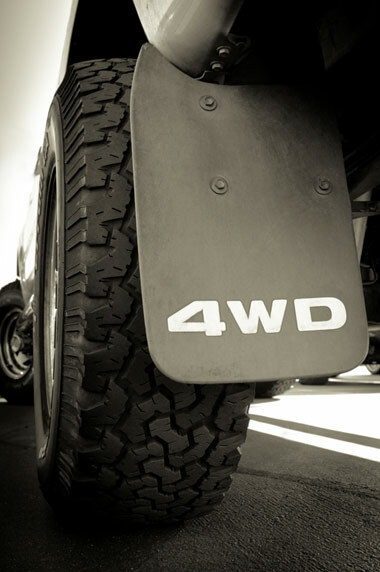 To give you a head-start, 4WD tyres are broken down into three main categories. 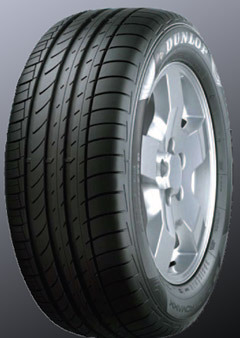 The Bridgestone Turanza T005 and Potenza S007 have been approved for use as original equipment on the 8 Series. 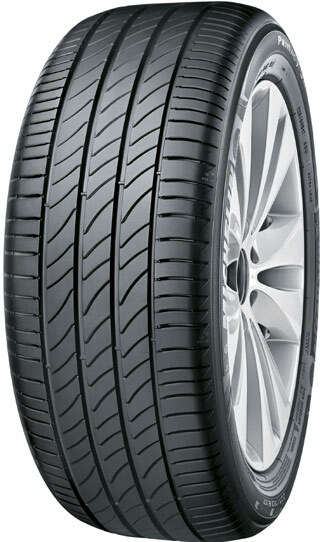 While for the latest 3 Series, BMW has approved the Bridgestone Turanza T005 summer tyre, Blizzak winter tyre and LS100A all-season tyres. 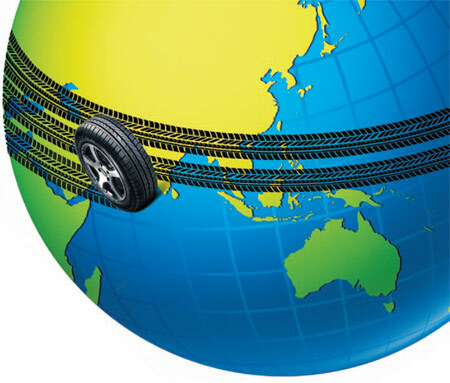 According to Bridgestone, the ultimate goal of the Policy is to ensure alignment with the company's use of "100 percent sustainable materials" by 2050 and beyond. 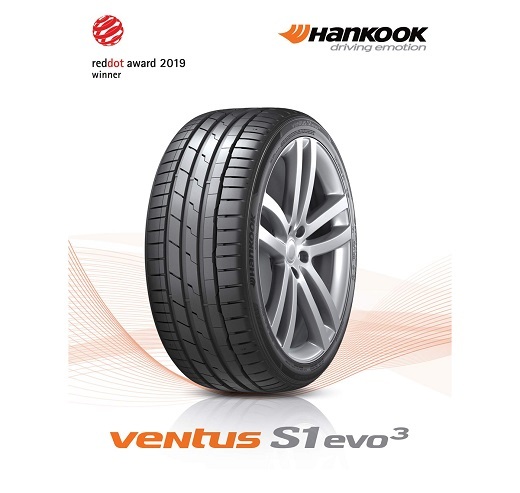 Hankook Tyre’s Ventus S1 evo 3 (K127) tyre has been awarded a Red Dot Award: Product Design 2019, an award for high design quality. 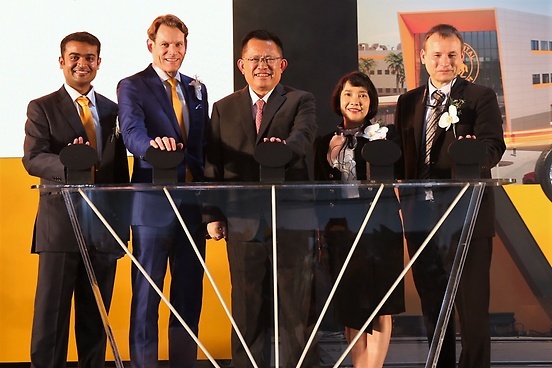 Continental has celebrated the grand opening of its Greenfield Tyre Plant in Rayong, Thailand, which started operations exactly on schedule, only two years after the groundbreaking ceremony. 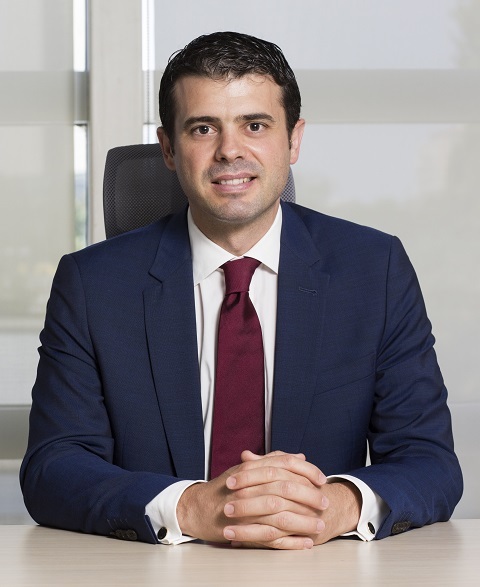 Michelin has recently announced the appointment of Manuel Montana as the new President for East Asia and Australia of the Michelin Group. The appointment will be effective from 1 April 2019onwards. The #EscapewithUs campaign centres around positioning BFGoodrich as an ‘enabler’ for customers to live their outdoor passions. 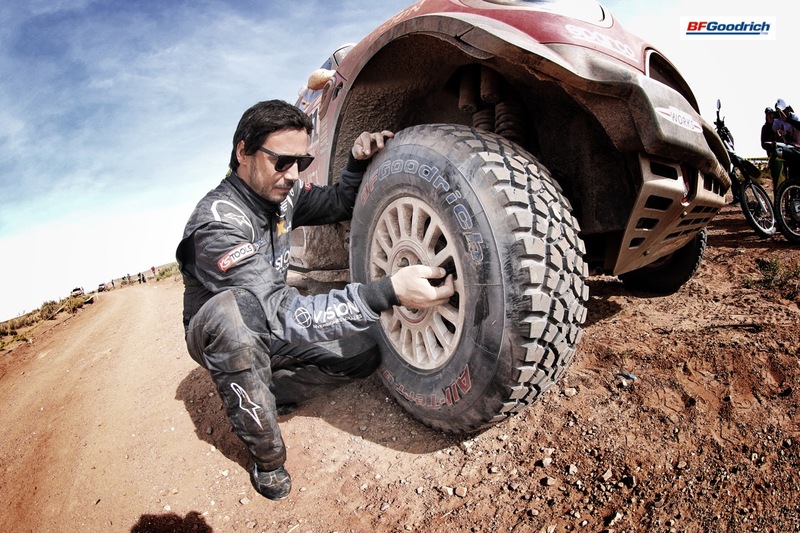 Whether it is finding the perfect wave, trail or off-road track, BFGoodrich allows passionate people to reach the iconic destinations they crave and do what they love. 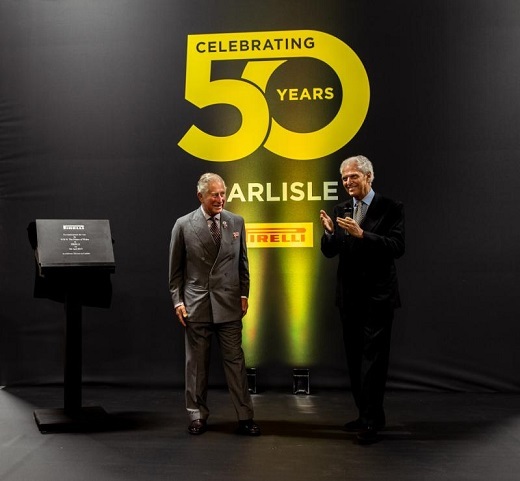 His Royal Highness The Prince of Wales was welcomed at the plant by Marco Tronchetti Provera, chief executive officer and executive vice-chairman of Pirelli, along with Andrew Mitchell, HM Trade Commissioner for Europe, and Raffaele Trombetta, Italy’s Ambassador to the UK, senior Pirelli management and employees. 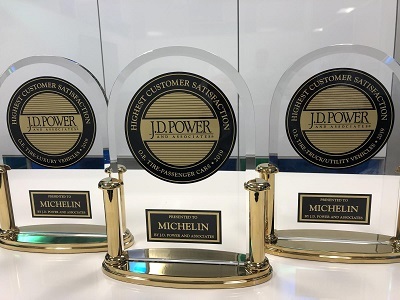 Michelin has earnt top customer satisfaction scores in three of four segments of the 2019 J.D. 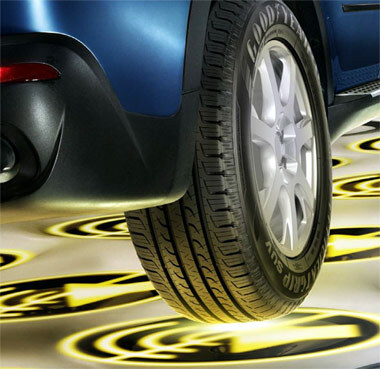 Power Original Equipment Tyre Satisfaction Study. In a continuation of the existing partnership, Hankook Tyre will be exclusively supplying racing tyres to the 2019 Australian F4 Championship. 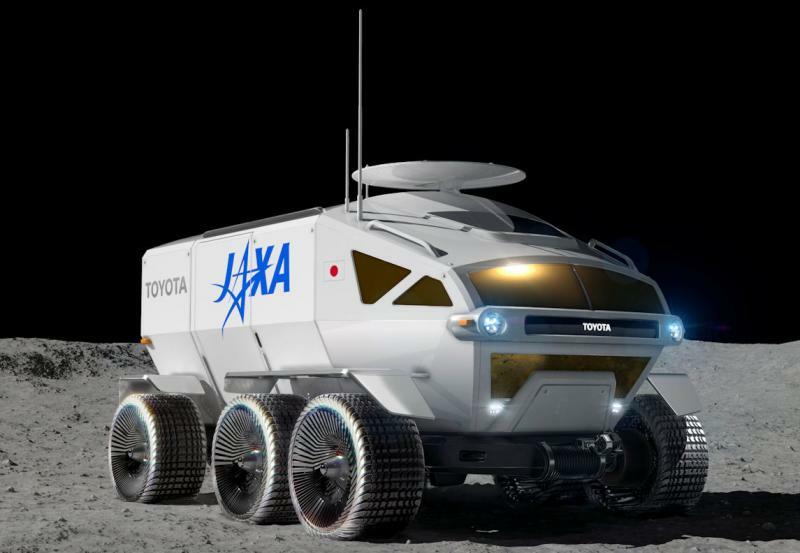 Bridgestone Corporation has announced that it will take part in an international space exploration mission together with the Japan Aerospace Exploration Agency (JAXA) and Toyota Motor Corporation. 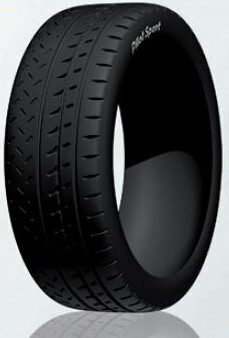 Tyrepress.com reports that Bridgestone Corporation has claimed a world first with the development of a polymer that bonds rubber and resins at the molecular level. 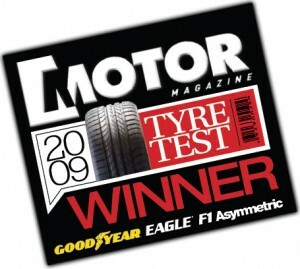 According to the magazine, Goodyear’s All Season tyre demonstrated the best driving performance in all weather conditions, especially in wet and snow conditions. 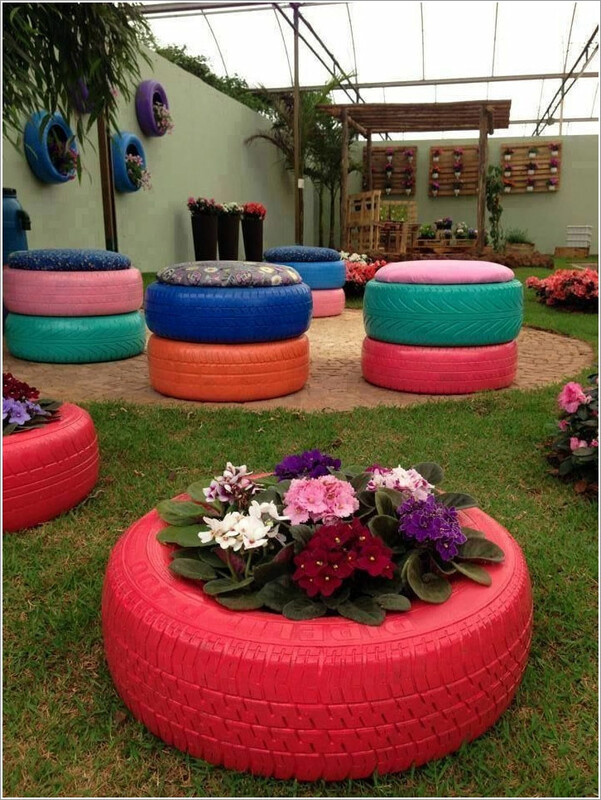 Responsible tyre retailers, such as JAX Tyres, dispose of their waste tyres through legitimate means, in JAX Tyres’ case via its partnership with Australia’s premier tyre recycling specialist, Tyrecycle. The high performance tyre of the future will be very different to the tyres we drive on today, if the results of a recent design competition are a guide. Manly’s iconic tyre man was taken down recently as its deteriorating condition made him a potential danger for any one passing the almost 100 tyre high installation. 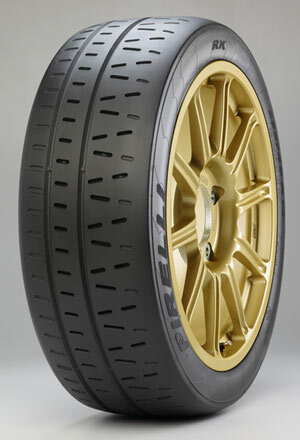 THE DUNLOP DIREZZA 03G HAS TAKEN OUT THE TITLE OF AUSTRALIA’S BEST PERFORMING SEMI-SLICK TYRE, BLOWING AWAY THE OPPOSITION IN THE CATEGORY IN THE 2010 MOTOR MAGAZINE TYRE TEST WITH A DOMINANT PERFORMANCE FOR THE THIRD CONSECUTIVE YEAR. 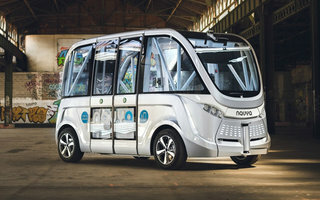 The Royal Automobile Club of Victoria has released details of four trials they are currently involved with, that will shape the future of public transport in this country. 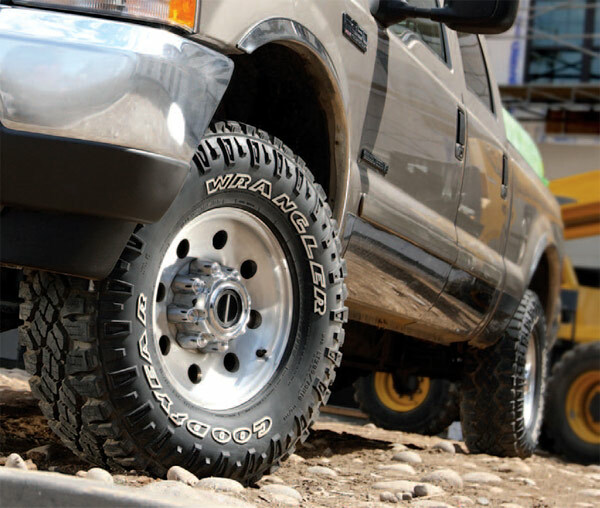 A formal complaint has been lodged with the US International Trade Commission, detailing 22 manufacturers, importers and sellers of replacement tyres for both the passenger and light truck segments. 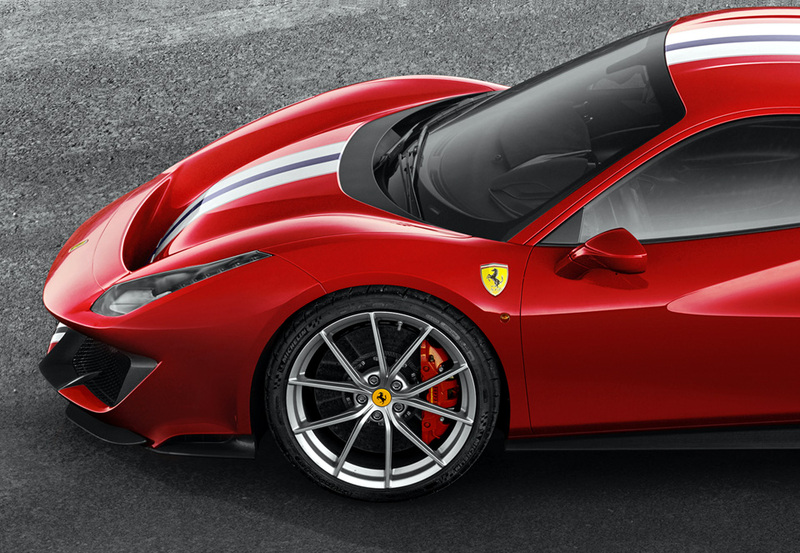 All the new Ferrari 488 Pista supercars which roll off the production line will be fitted with specially developed MICHELIN Pilot Sport Cup 2 K2 ultra-high-performance tyres; 245/35 ZR20 front and 305/30 ZR20 rear. Simon and Leah Fell have been local residents to Narellan for over 20 years, so they have a clear understanding of the area and the needs of its residents. 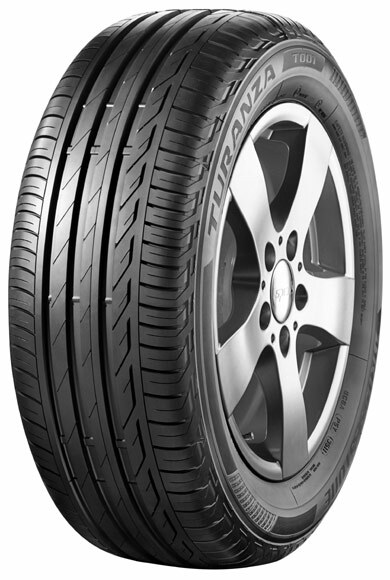 Bridgestone recently announced that the new Mazda 6 and Mazda Speed 6 will be equipped with the Turanza T001. The Michelin Man turned 113 years old in October and celebrated by being inducted into Advertising Week’s Walk of Fame as “Icon of the Year” in ceremonies at Time Square in New York. 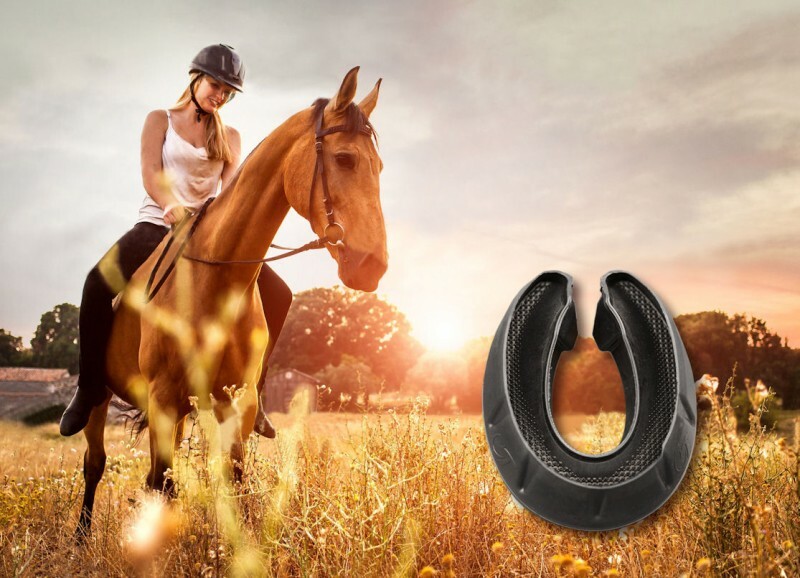 This innovation, known as turfcord, has already gained its first award, an ‘Innovation Pferd’ award at the ‘Pferd & Jagd’ equestrian, hunter and angler show in Germany. These tests were conducted on taxis throughout Victoria. They are the projected final mileage figures. 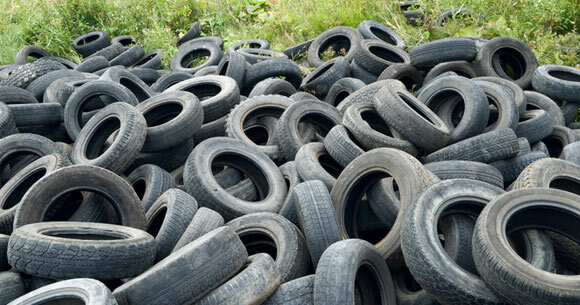 All tyres are still running and in the order of half worn. 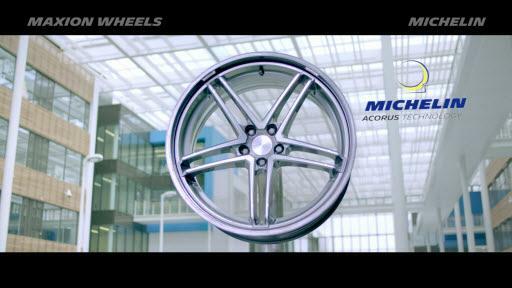 At this month’s North American International Auto Show (NAIAS), Michelin previewed the Maxion Flexible Wheel with Michelin’s Acorus Technology for the first time in the region. 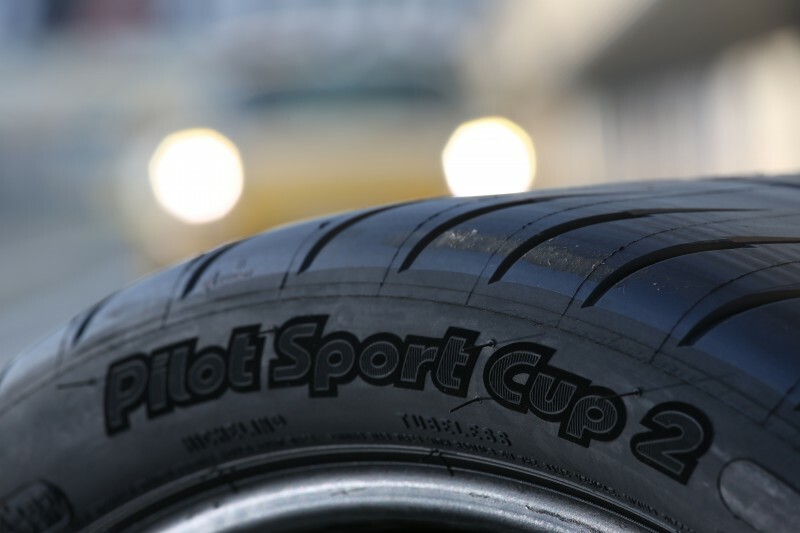 Developed specifically for enthusiasts who attend track days using their high performance road cars, the ContiForceContact is fully road-legal and differs from many of its competitors in being suitable for wet conditions. 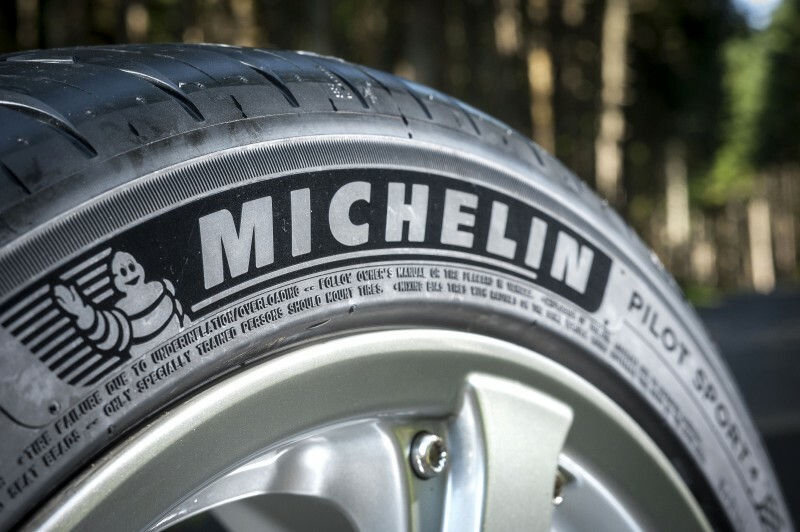 Michelin has announced it is working on a ‘communicating’ tyre for the FIA Formula E Championship, to be fitted on the Spark-Renault SRT_01E Formula E car. 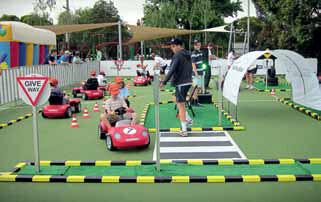 Michelin and Porsche teamed up at the Trinity Grammar School Fair to run a Kids Driving School on 13 November 2011. The aim of this event was to help educate primary school children valuable road safety lessons. 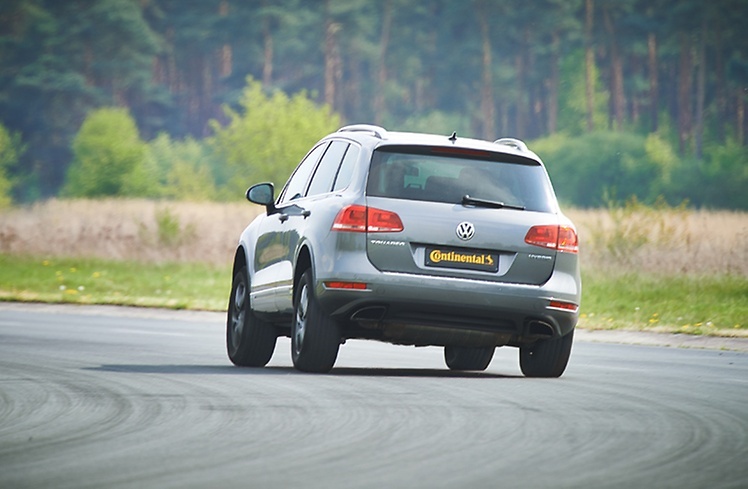 Eight tyres in the size 225/40 18 Y 92 XL were fitted to a Volkswagen Golf and put through their paces in test categories including dry handling, dry braking, wet handling, wet braking, wet cornering, straight aquaplaning, curved aquaplaning, rolling resistance and cabin noise. 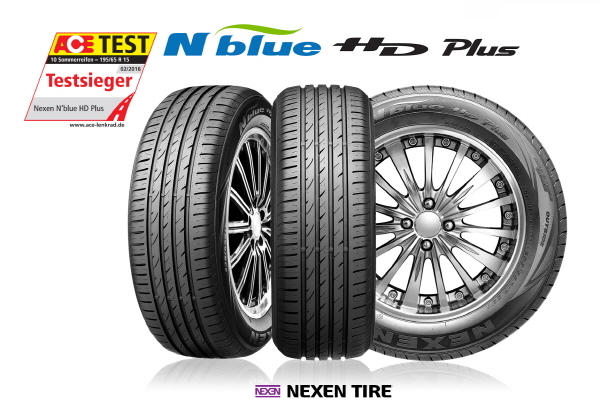 German automobile magazine, ACE Lenkrad has published the results of its annual summer tyre test, with Nexen Tyre’s N’blue HD Plus 195/65 R15 91V named the ‘Test Winner’. 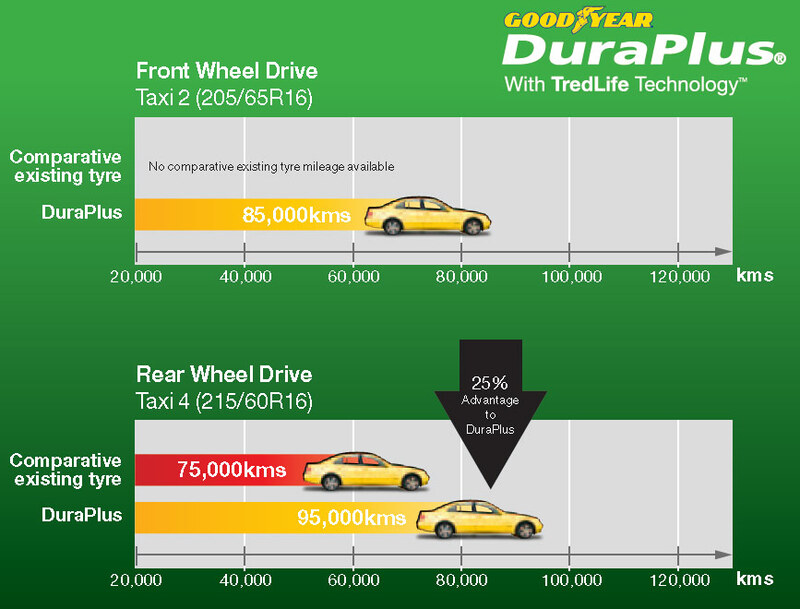 After 10 months of extensive testing on Australian roads in a variety of different conditions and environments, the DuraPlus tyre has been proven by Goodyear to achieve mileage as much as 100,000km*, setting a new standard for tread life in the segment. 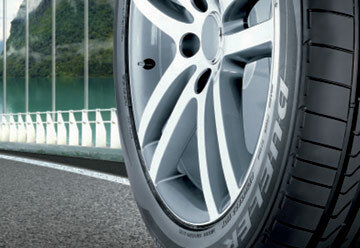 JAX Tyres Biggera Waters is now open for your convenience at 25 Gateway Drive, near Harbour Town. 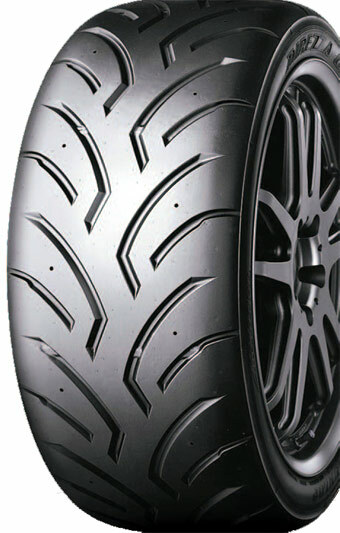 The Dunlop Direzza DZ03G has taken out the title of Australia’s best performing semi-slick tyre, blowing away all opposition in the category in the 2009 MOTOR Magazine Tyre Test with a totally dominant performance. 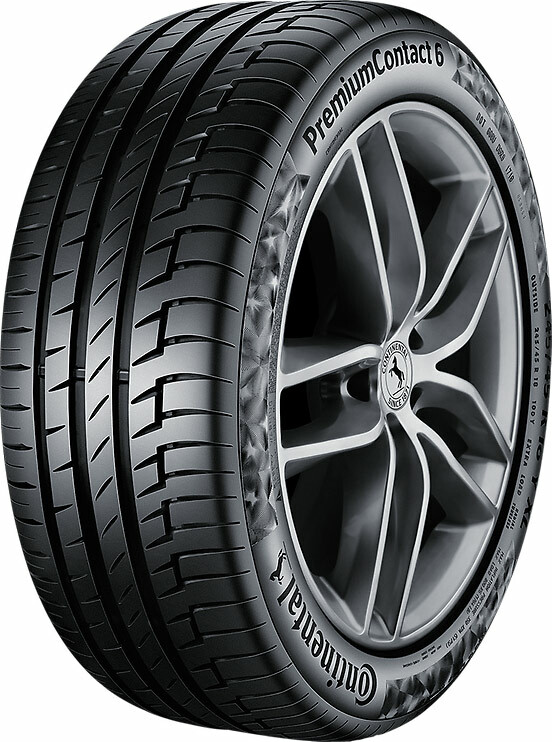 In the PremiumContact 6, Continental states that it has bridged the gap between a very comfortable tyre and a sporty one, with its tyre developers coming up with new solutions for maximum safety, high ride comfort and a tread design for superior handling. 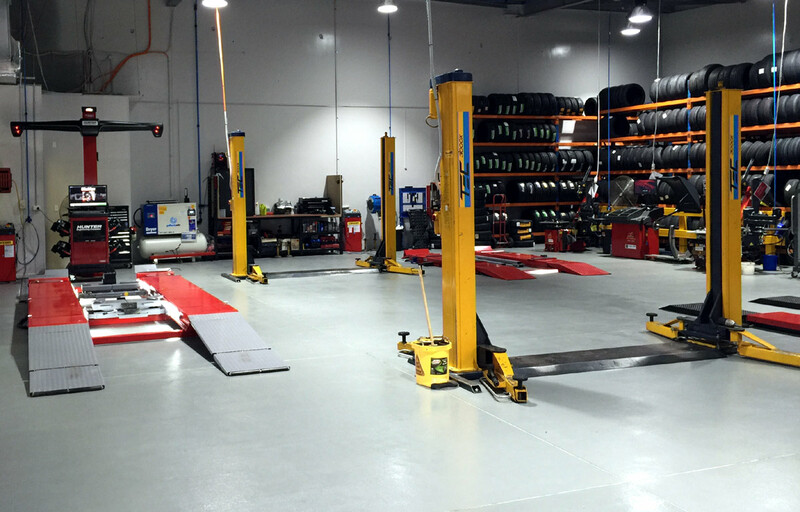 AX Tyres Hawthorn is now open under the ownership of Stephen Ammitzboll. The store, conveniently located opposite Swinburne Senior Secondary College, is home to the best brands, best advice, best service and best price. 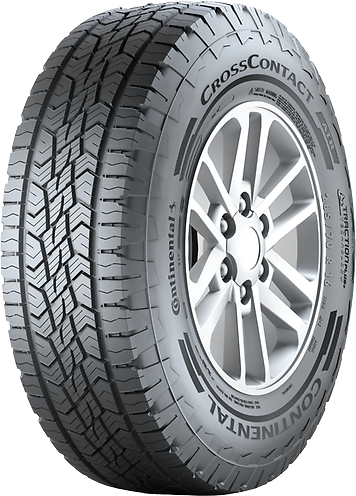 Continental has announced the introduction of a new tyre to its SUV product portfolio, the CrossContact ATR which delivers safe on and off-highway driving. 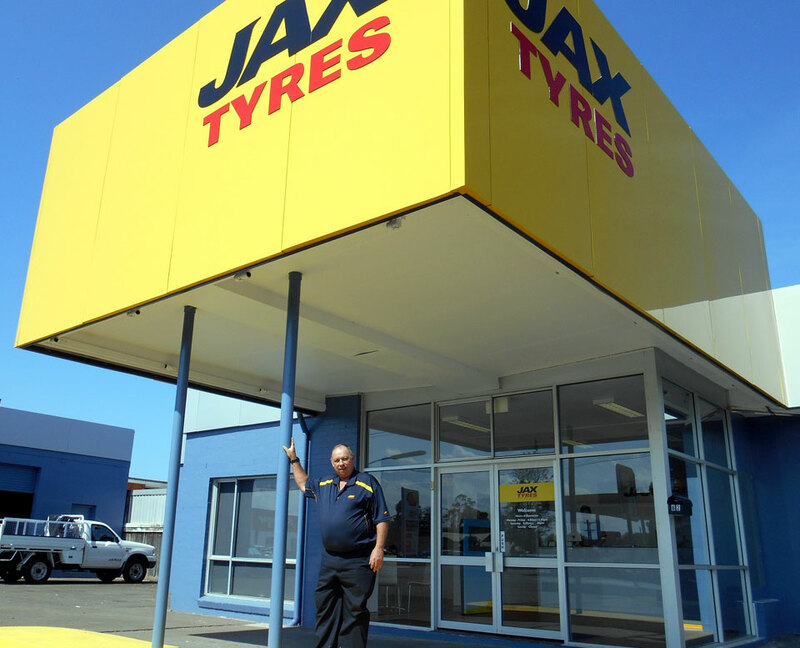 JAX Tyres Taree is now open under the ownership of local, Glenn Porter. The conveniently located store at 62-64 Victoria Street is home to the best brands, best advice, best service and best price. 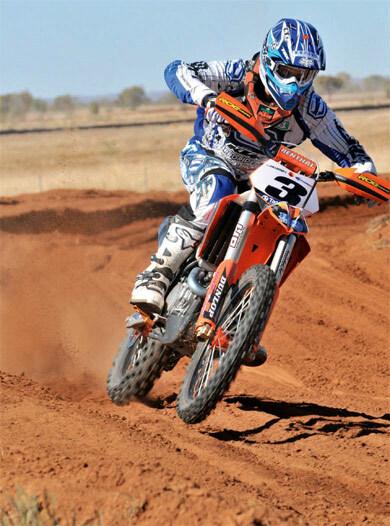 Thousands of spectators lined the track between Alice Springs and the small Aputula community to see nearly 600 competitors (bikes, quads, cars, 4WDs and buggies) tackle one of the world’s most difficult offroad courses in one of the world’s most remote areas, the Finke Desert Race. 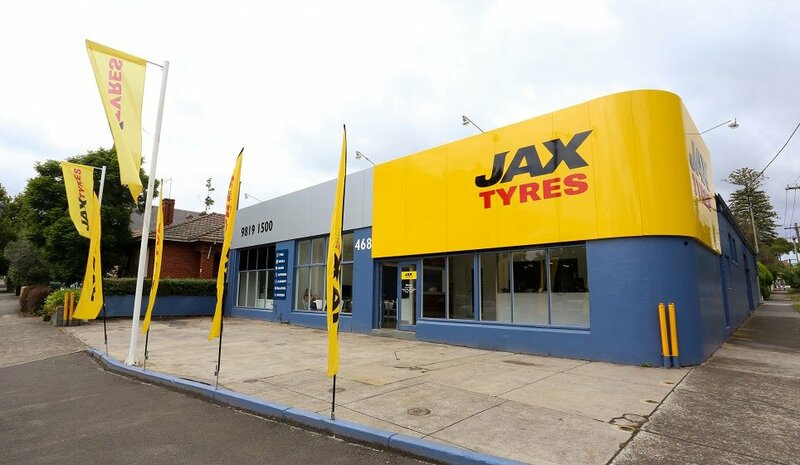 When it came to finding a new Western Sydney location, Neville and Rhonda Vassallo’s Automatic Transmissions proved the perfect location for JAX Tyres. JAX Tyres have increased their presence on the Gold Coast with the opening of the Burleigh Heads store at 44 Kortum Drive. A set of Pirelli Cinturato All Season tyres featuring the self-sealing material were fitted to an Alfa Giulietta 1.4 Turbo 105CV, and the testers then stuck a four millimetre thick nail and a self-tapping screw into the front right tyre. 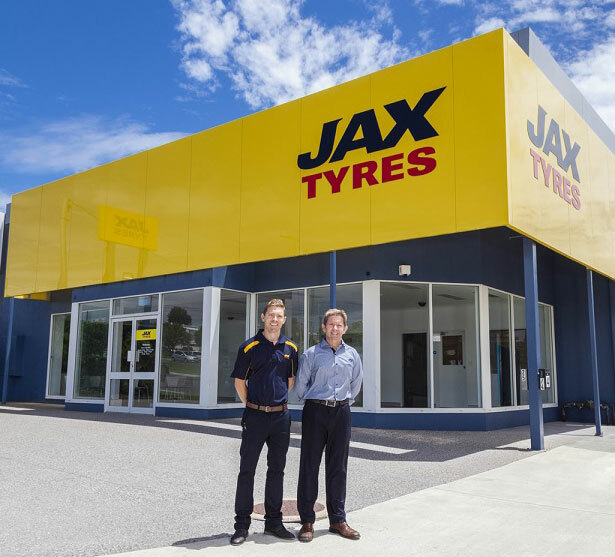 JAX Tyres Forster, located in the Stocklands Shopping Centre Forster is open for business to offer an industry leading service for residents or those visiting the Forster Tuncurry area. 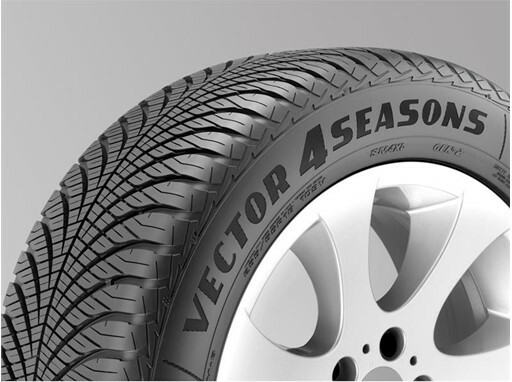 The latest evolution in Dunlop’s superb line-up of Tarmac Rally tyres has a symmetrical, directional tread pattern with excellent drainage capability. 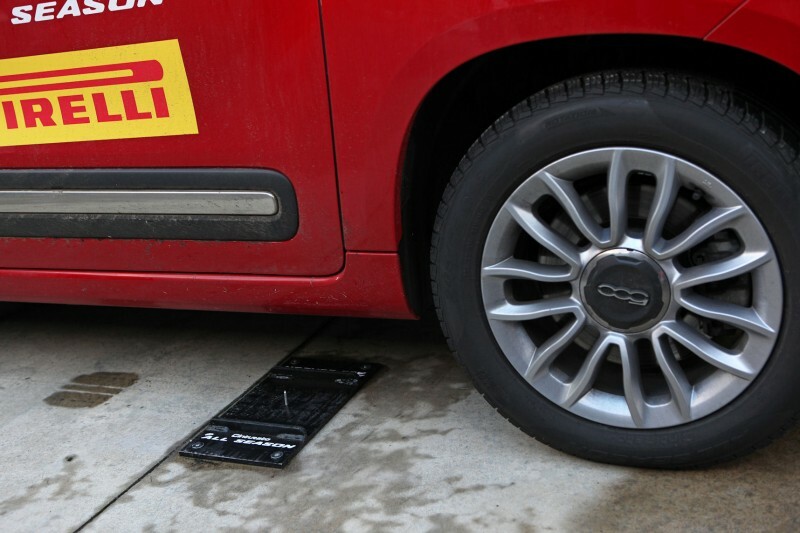 he summer season 2010 starts for Pirelli with excellent results in the tests issued from ADAC, the largest German and European Automobile Club (more than 16 mln. 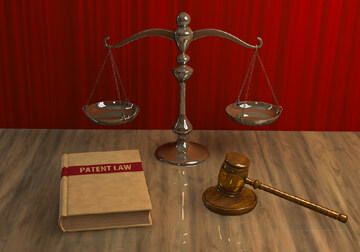 members) and definitely the most prestigious and relevant association for the customers. The Dunlop Sport Maxx Race 2 tyre has been approved by Porsche as original equipment for on-road use on the new 911 GT2 RS. 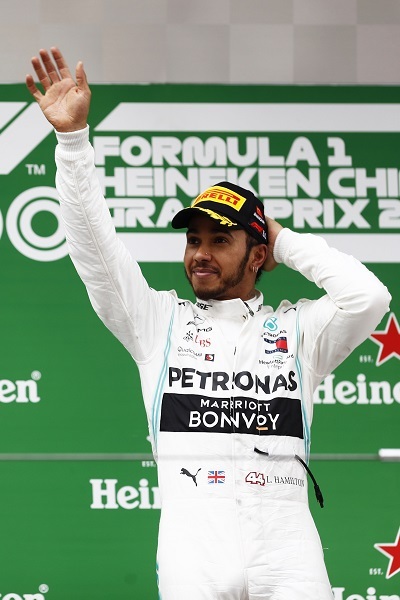 Tyres & Accessories magazine has published its annual ranking of global tyre manufacturers, with Bridgestone topping the chart. 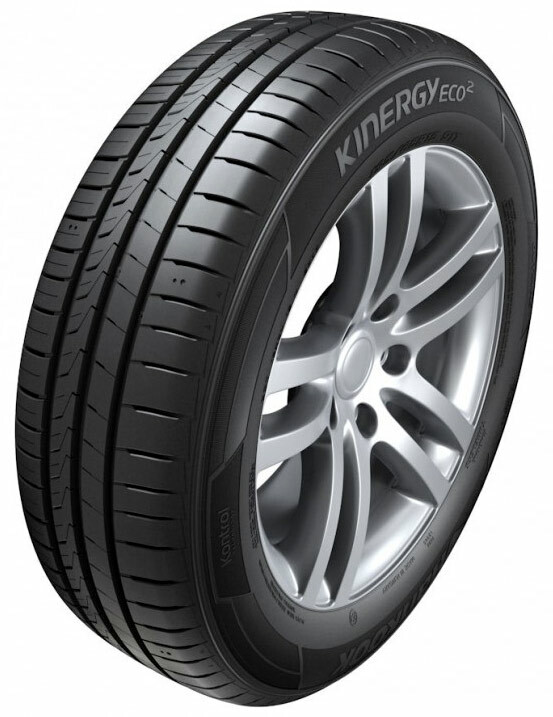 Hankook has announced that a new generation of its Kinergy Eco tyre will be released in 2018, developed for modern small, compact and mid-range vehicles. 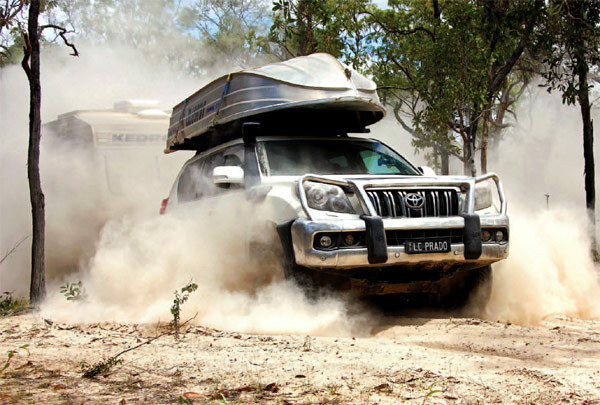 “The Disco 4 consistently impressed us over all kinds of terrain in all kinds of conditions during our four-day torture test,” said 4X4 Australia’s editor Marcus Craft. Milan, January 13, 2013 – Pirelli will return to the WRC from this weekend in Monte Carlo with four completely new tyres, which are intended for use not only at the pinnacle of the sport but also in other key rally championships all over the world. BFGoodrich Tyres Australia has launched a new smartphone app, offering users the ability to locate and receive information on 4×4 tracks and trails throughout Australia. 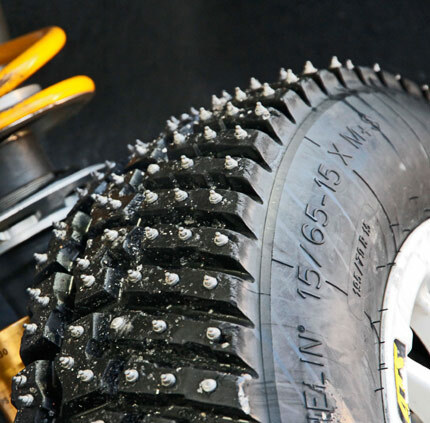 MICHELIN’s winter tyre survives Rally Sweden heat to win in style! The 60th Rally Sweden was won by Finland’s Jari-Matti LATVALA and Miikka ANTTILA in their FORD Fiesta RS WRC. Sydney born 26 year old Miranda Kerr, 20 year old Catherine Mcneil from Brisbane and 22 year old Melburnian Abbey Lee Kershaw will feature in the 2010 version of the infamous Pirelli Calendar alongside some of the World’s most beautiful and currently sought after models. Depending on customer requirements, the Focus RS will be fitted with either Michelin’s flagship Pilot Super Sport road tyres in 235/35 ZF19 front and rear, with the Pilot Sport Cup 2 tyres available as an option in the same size. 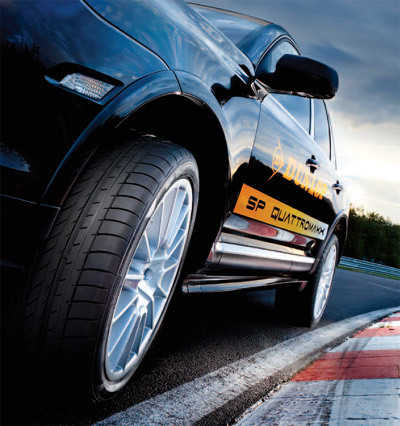 The Goodyear EfficientGrip SUV tyre has received a coveted recommendation from consumer watchdog CHOICE in the 2012 CHOICE Small SUV Tyres Review and Compare¹. The Goodyear Efficient Grip SUV tyre has been named best in its class in a recent Tyre Review by Independent consumer group CHOICE. 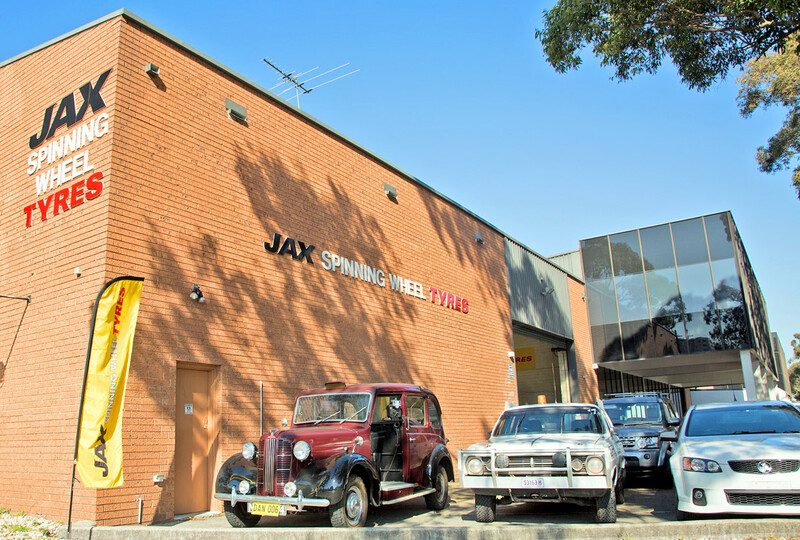 The newly named JAX Spinning Wheel Tyres Waterloo is managed by Nick Van Dam. Nick has been with the business for the last 13 years, starting as a tyre fitter in 2004 after moving over from New Zealand, he has worked his way up through management to become the owner of the store. BUSINESS owner Neil Rissman has uncovered a secret to success in small business and is passing on his wealth of knowledge to staff at JAX Tyres. 14 May 2018 – Australia’s leading Tyre specialists , JAX Tyres, have today announced an exciting partnership with Qantas Frequent Flyer, giving members the opportunity to earn Qantas Points on every sale or service. 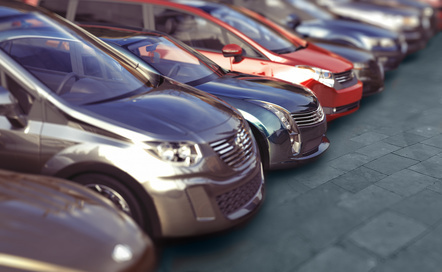 The automotive industry has experienced countless technological advancements over time, including the introduction of voice recognition technology, electrically-charged vehicles, and most recently, the unveiling of Australia’s first self-driving car developed in Victoria. London, 19 November 2009 – The 2010 Pirelli Calendar, now in its 37th edition, was presented to the press and to guests and collectors from around the world, at its global premiere in London.